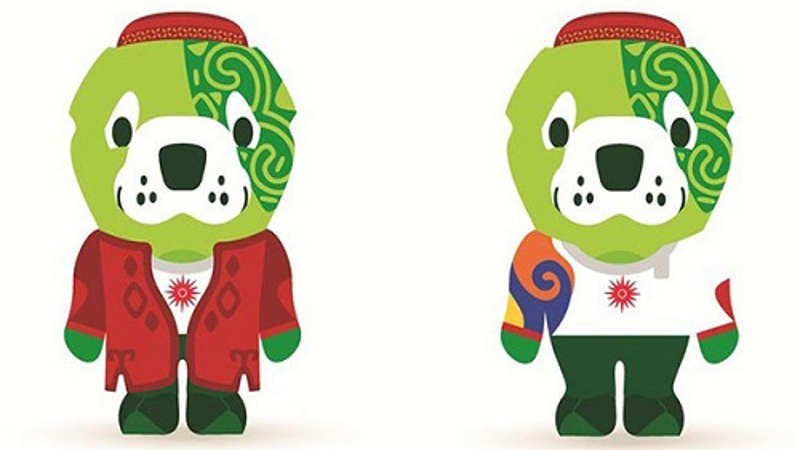 AKIPRESS.COM - The official mascot and brand of the V Asian Indoor and Martial Arts Games were presented at a government meeting in Ashgabat, reports Turkmenistan.ru. The Turkmen breed of the Central Asian shepherd dog – Alabai – will be the mascot of the Asian Games. A cheerful puppy of the formidable Turkmen wolfhound with cropped ears and docked tail is depicted wearing both a stylized national dress and a tracksuit. 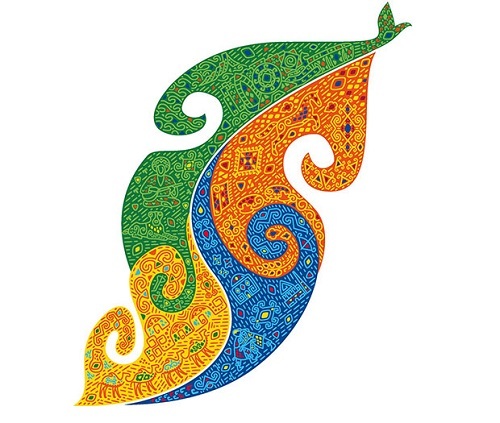 The official brand of the Asian Games has a modified shape of national jewelry. It resembles the motifs of traditional decorative elements of the national applied art. In fact, it features typical patterns and ornaments of the Turkmen carpet and national costume.